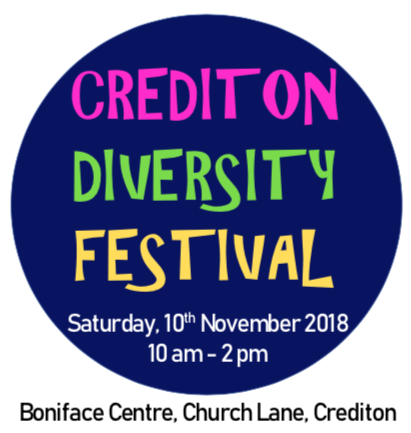 REPORTS of racist incidents and hate crimes in Crediton are the inspiration behind the first Crediton Diversity Festival, which will be held at the Boniface Centre in Crediton on Saturday, November 10. Local equalities and diversity campaigner Alan Quick said that reports that people had suffered from racism and other hate crimes locally had inspired him to “do something positive” and organise the event. He explained: "The aim of the festival is to celebrate the diverse community we live in. "Each individual is unique and Crediton is a welcoming place for all regardless of race, ethnicity, gender, sexual orientation, socio-economic status, age, physical abilities, religious beliefs or other difference. "Valuing diversity recognises differences between people and acknowledges that these differences are a valued asset." Alan explained that from 10am to 2pm on November 10, there will be information and advice stalls, music, talks, face painting, games and entertainment. Refreshments will be available. The Festival will include information from across the wide diverse community, including local and regional organisations. It will also have stalls from groups and organisations which can support those who have or are suffering from racism or hate crimes, including the police and other agencies or voluntary organisations. CISCO, Crediton International Social and Cultural Organisation, will be playing an active role at the event, as well as The Turning Tides Project, local churches and faith groups, the Office of the Police and Crime Commissioner, Crediton Foodbank, Exeter Respect, Exeter Pride, Exeter Communities Together, X-Plore, Devon Communities Together, Healthwatch Devon, Welcoming Refugees in Crediton, Crediton Community Transport, The Lions Club of Crediton, Crediton Police, The Road School, Local Heroes, Stop Hate UK, Devon Romanian Community, Mid and East Devon Migrant Worker (PCSO Melanie Spiller), DYS Space Ltd (Unaccompanied asylum seeking children) Kick it Out, Devon Insight, Hikmat Devon and many others. Also hoping to attend are Alison Hernandez, the Police and Crime Commissioner for Devon, Cornwall and the Isles of Scilly and Mel Stride, the MP for Central Devon. In addition to the Festival, the funding will enable some educational work around racism and hate crime to be completed at Landscore Primary School in Crediton. 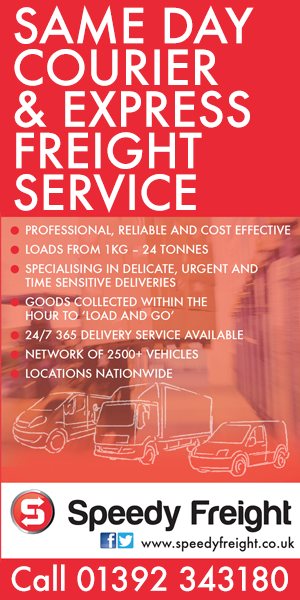 Stall applications and further details are available from Alan on 07979 753571 or email: alan.quick1@btopenworld.com .